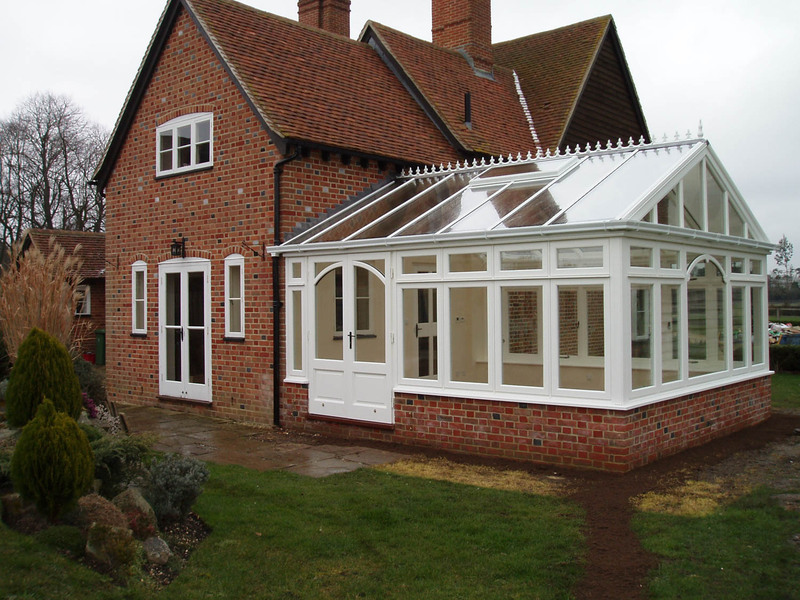 Designed and installed from concept, the Applewood Joinery conservatory is a unique building which maximises space whilst seamlessly complementing the character of your home. 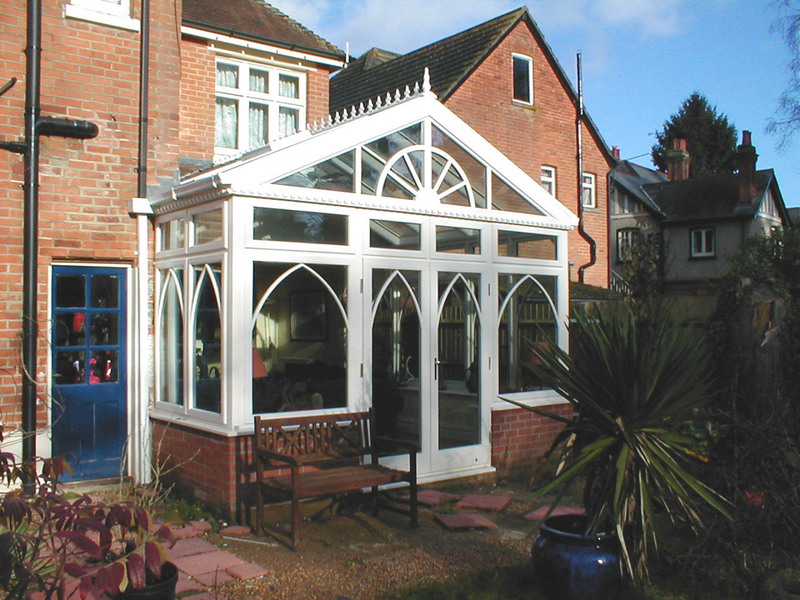 Whether enjoying meals with friends, relaxing with family or tending to your thriving plants, your conservatory will prove to be a favourite room whatever the weather. 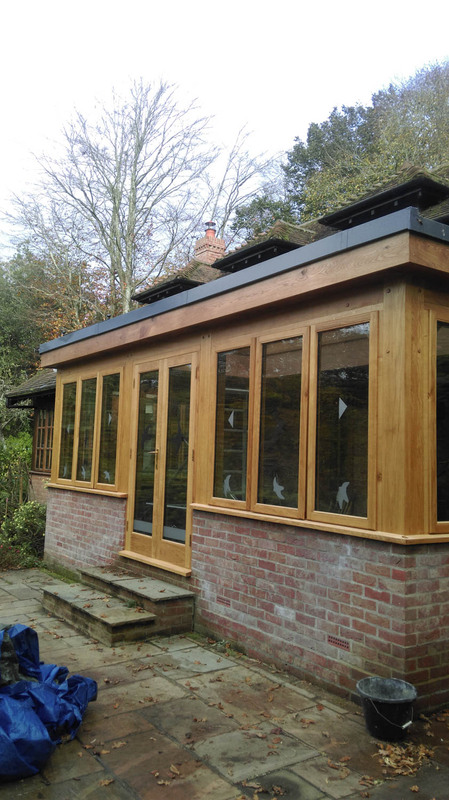 Applewood Joinery have been manufacturing and supplying attractive and beautifully constructed timber garden buildings to use as summerhouses, garden rooms and garden offices to a range customers in the South of England. 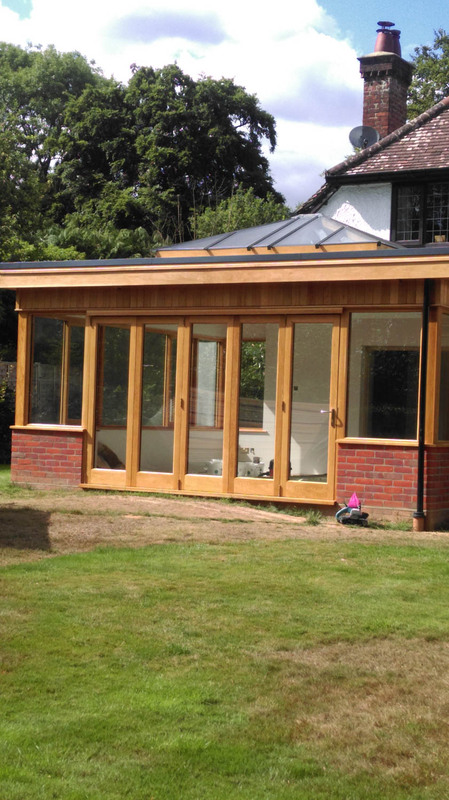 We construct your garden building to the highest standards, using only the finest materials to ensure that your summerhouse, garden room, office or garden store is perfect in every way. 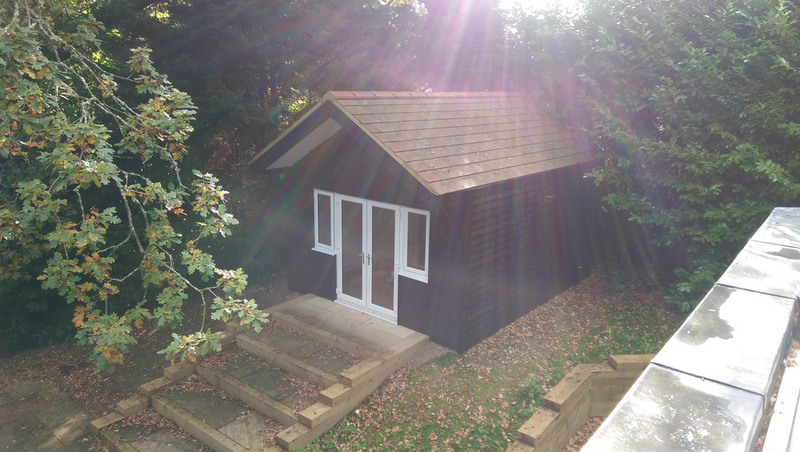 We offer a range of Summerhouses and Garden Rooms for every need from a simple garden store through to an office that will be a garden workplace for you to work from home with every comfort. 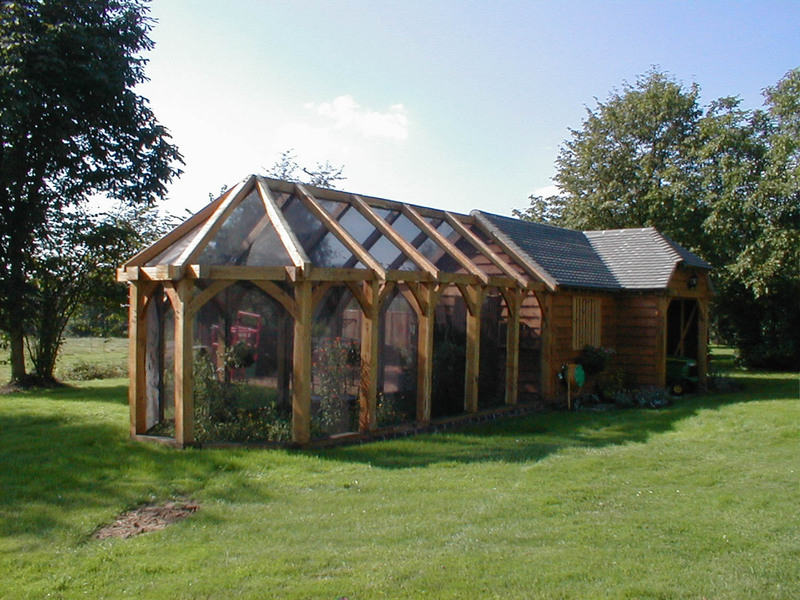 Our highly skilled on-site production team build and install our timber buildings in a wide variety of styles and sizes to individual specifications, using state-of-the-art construction methods. 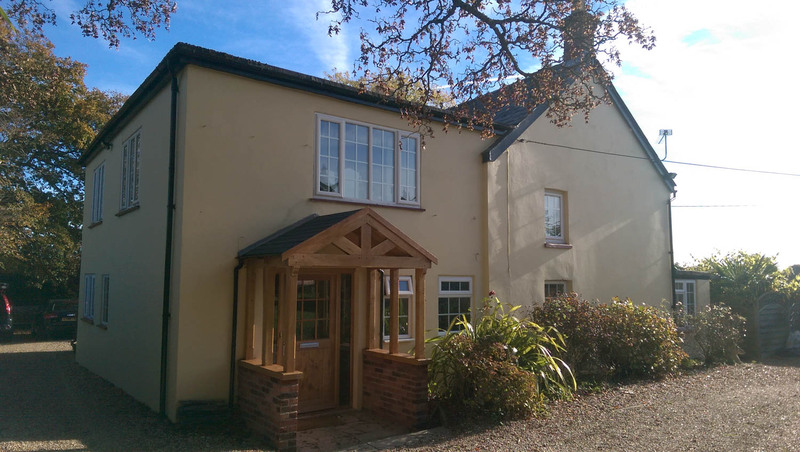 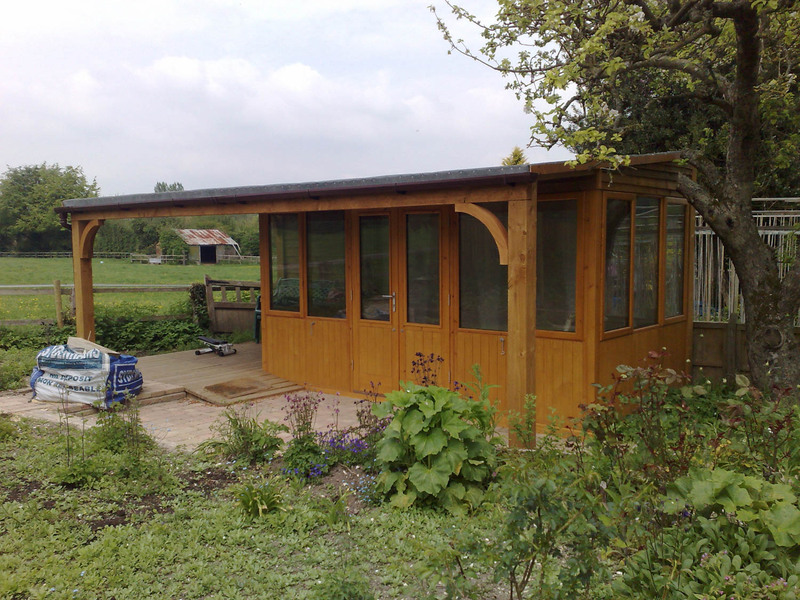 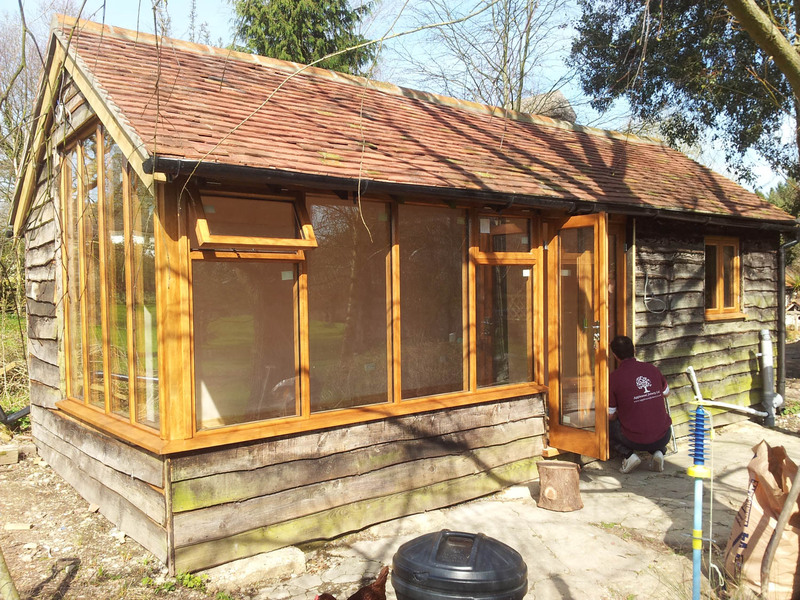 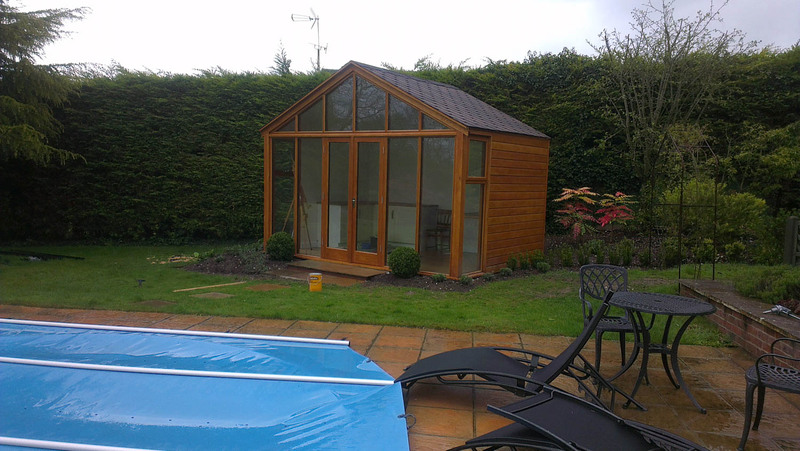 Applewood Joinery are the acknowledged experts in timber garden buildings for the home and our garden offices and summer houses are admired by all and envied by those who have yet to decide just which timber building is right for their use. 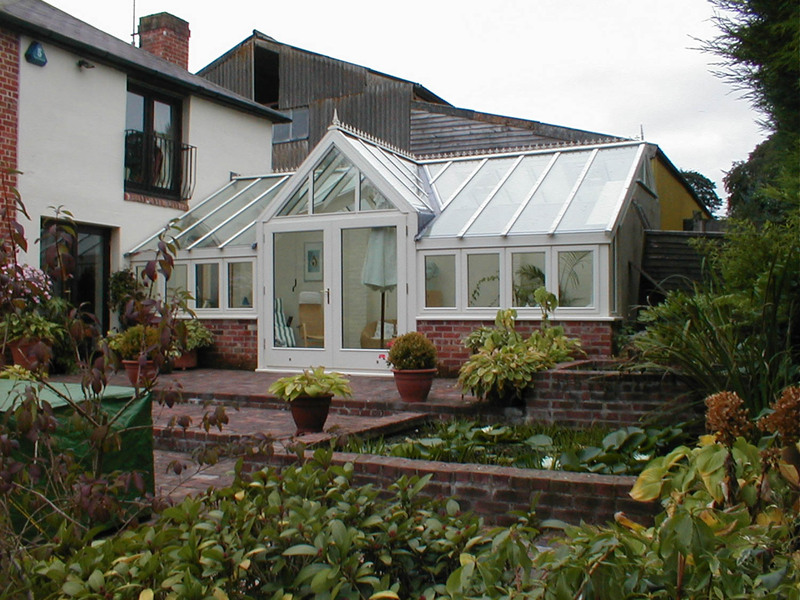 Your garden building is not likely to require planning permission and can be a hassle-free extension to your property. 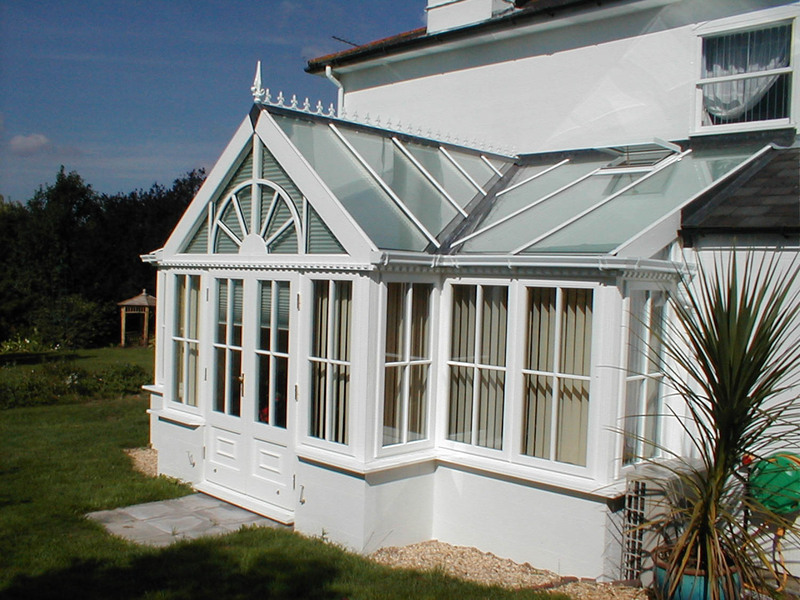 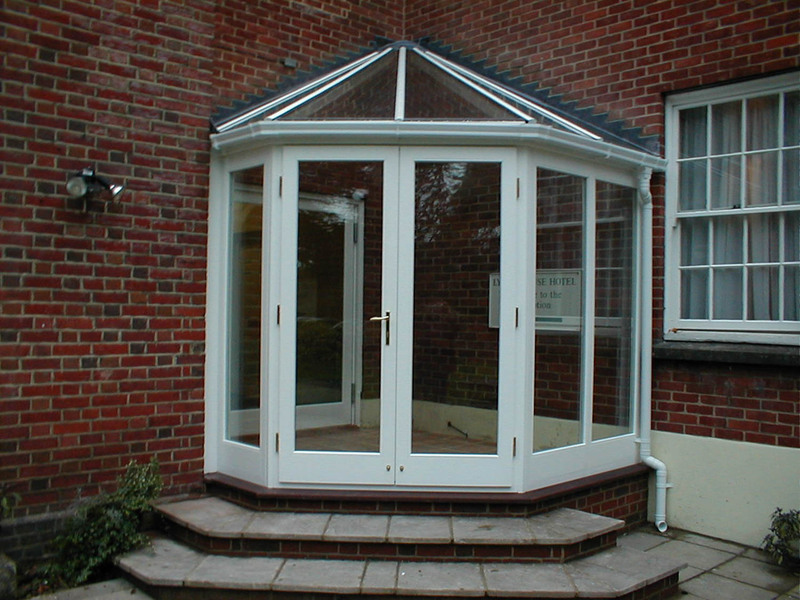 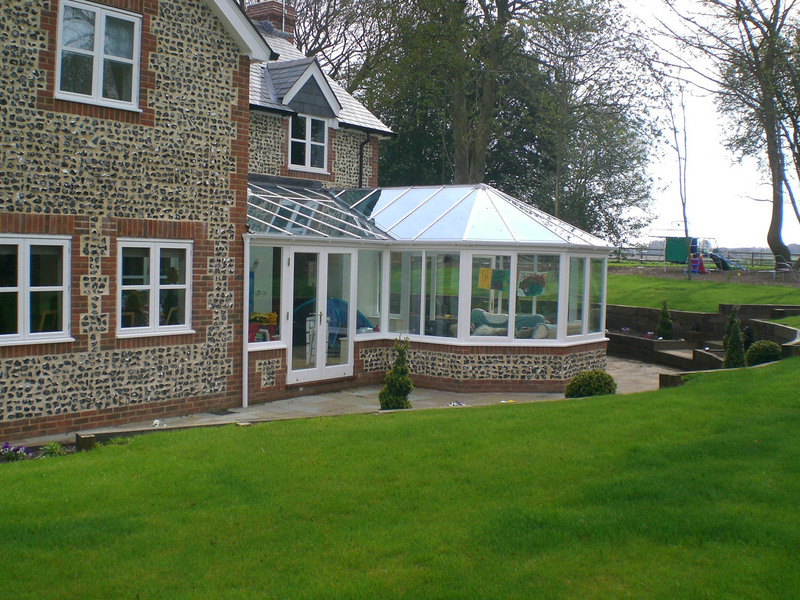 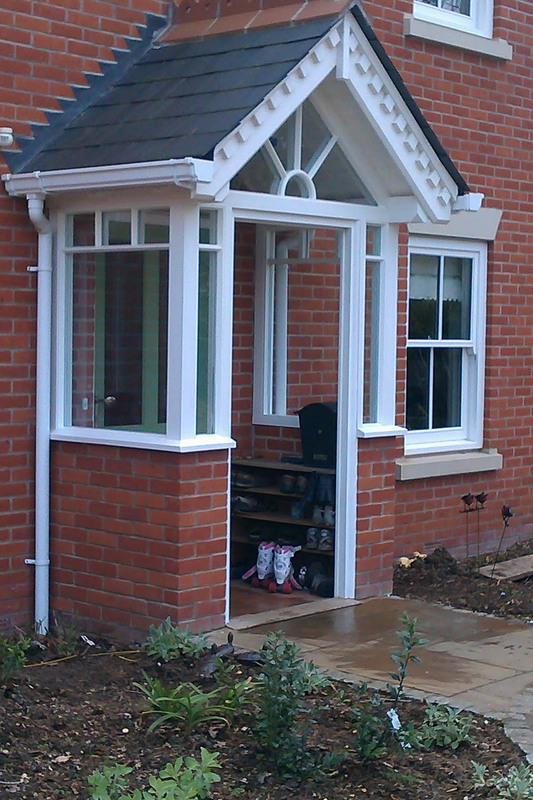 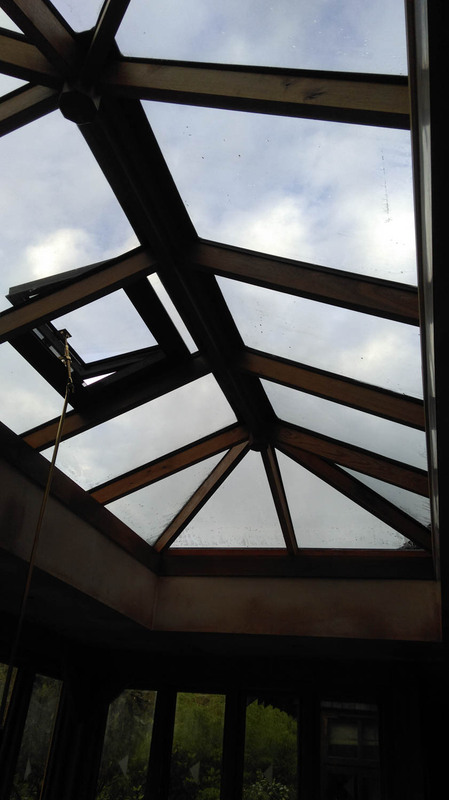 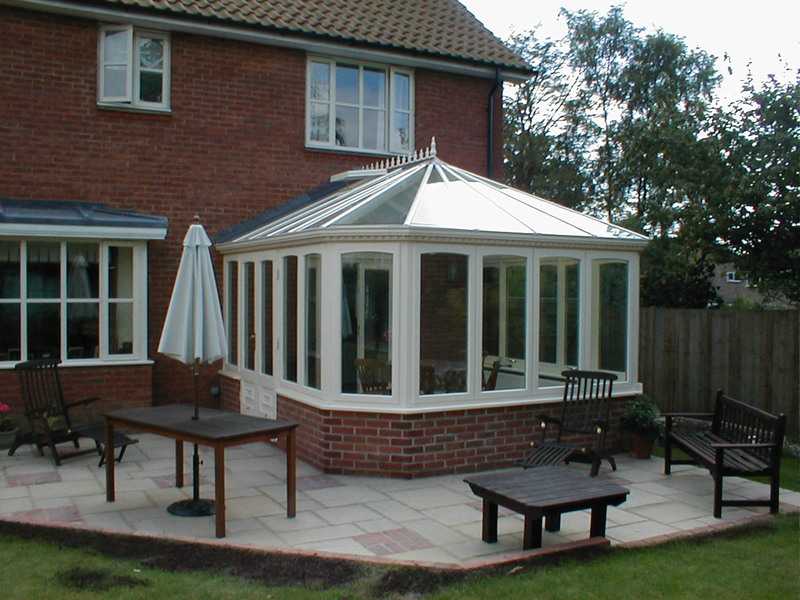 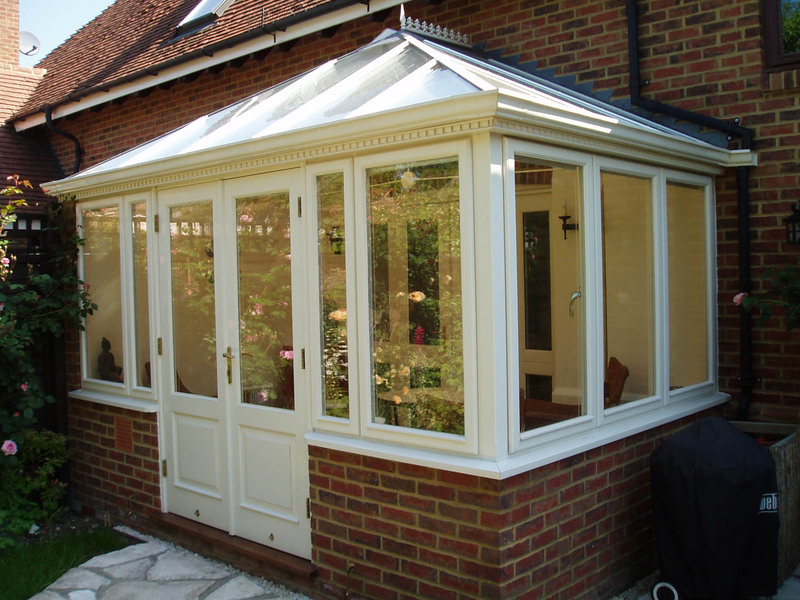 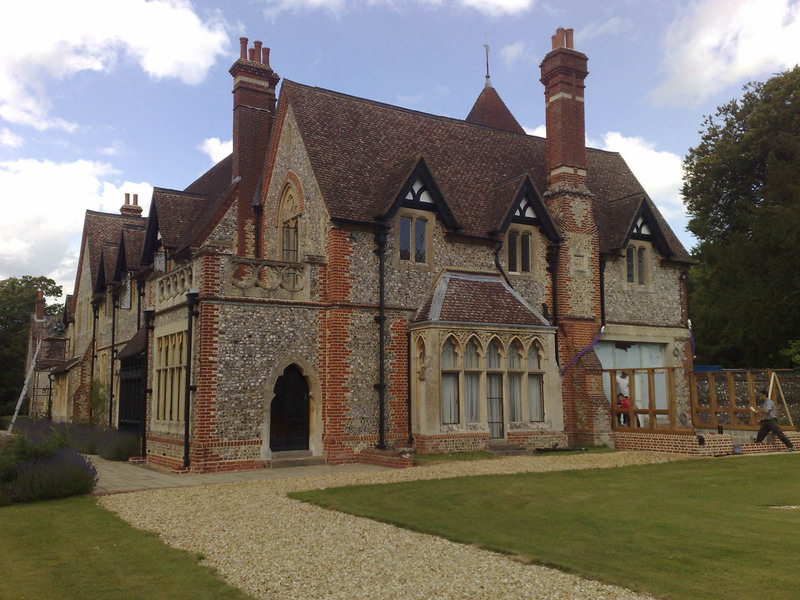 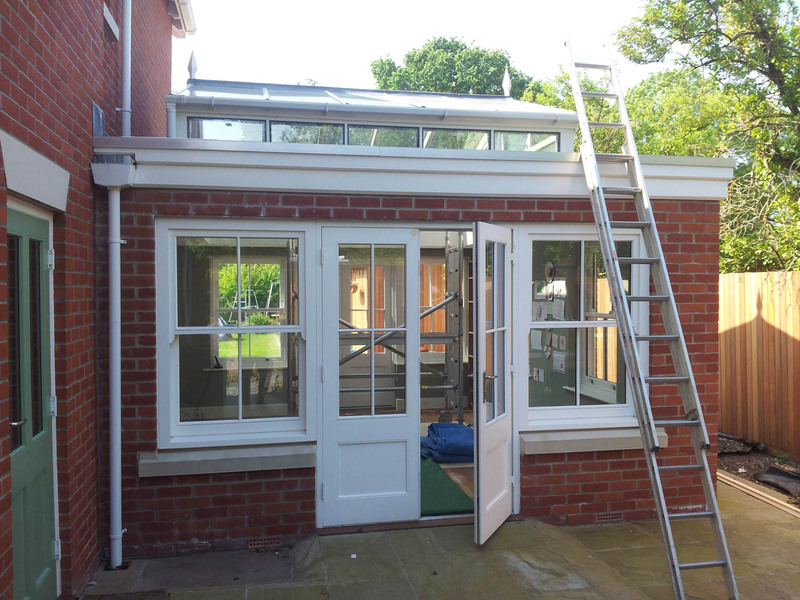 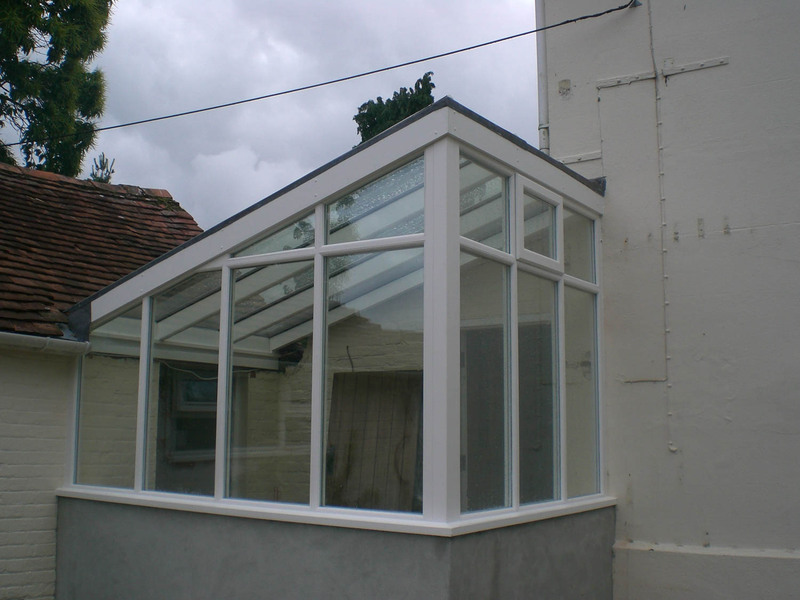 An orangery usually combines masonry with timber and glass, and is typically classical in style. 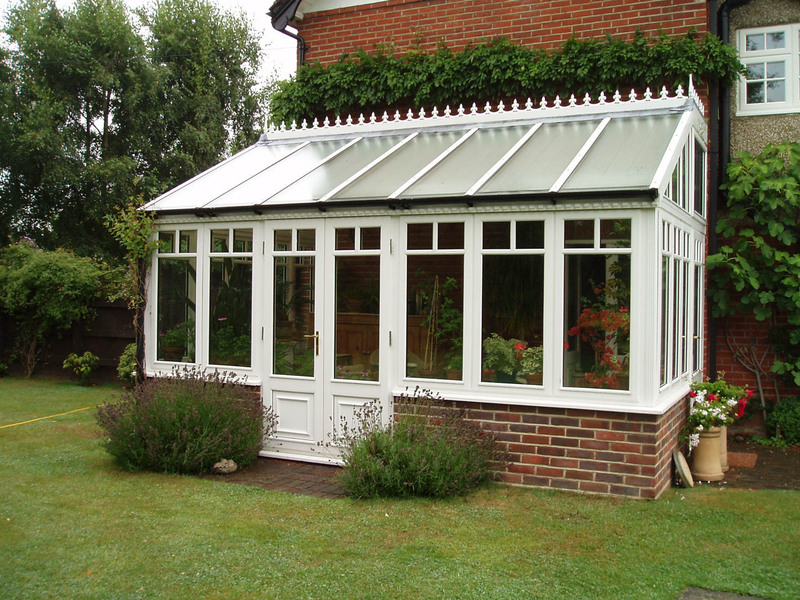 The earliest, built in the 17th century were for conserving orange trees and other tender plants through the winter and for entertaining in the summer. 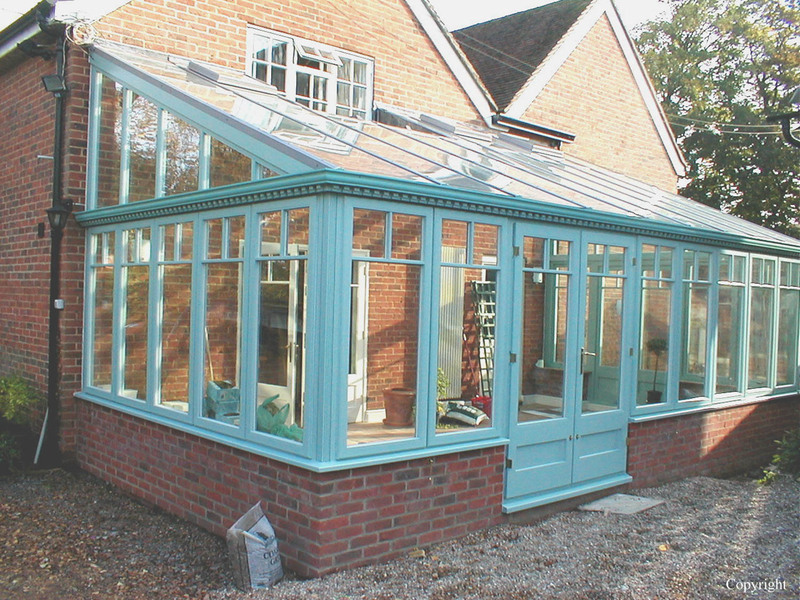 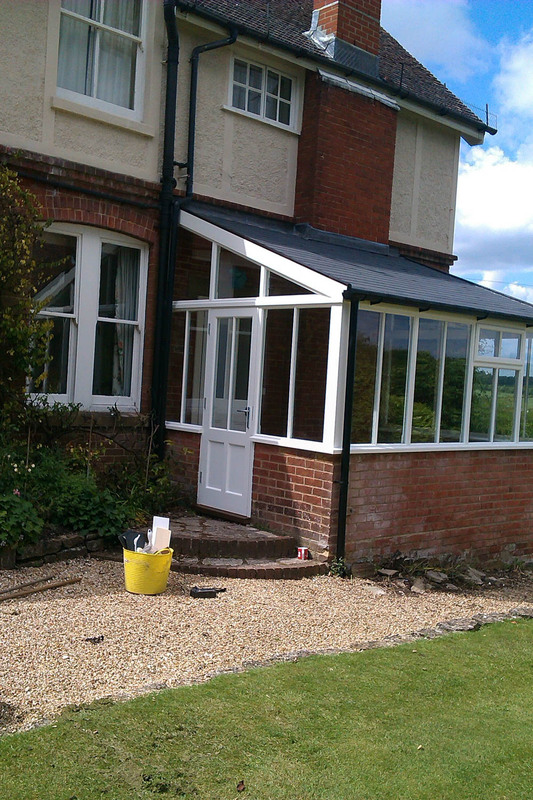 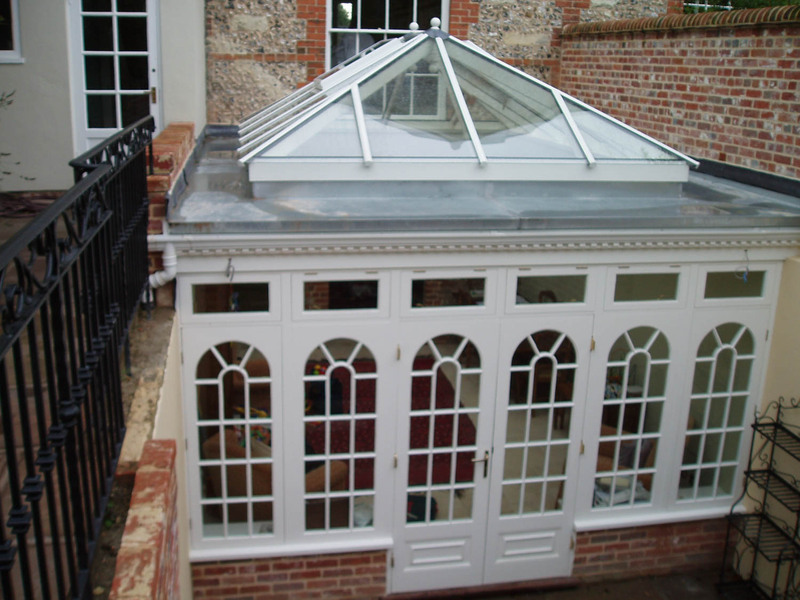 To succeed, orangeries need careful design, thoroughly scaled to the main house. 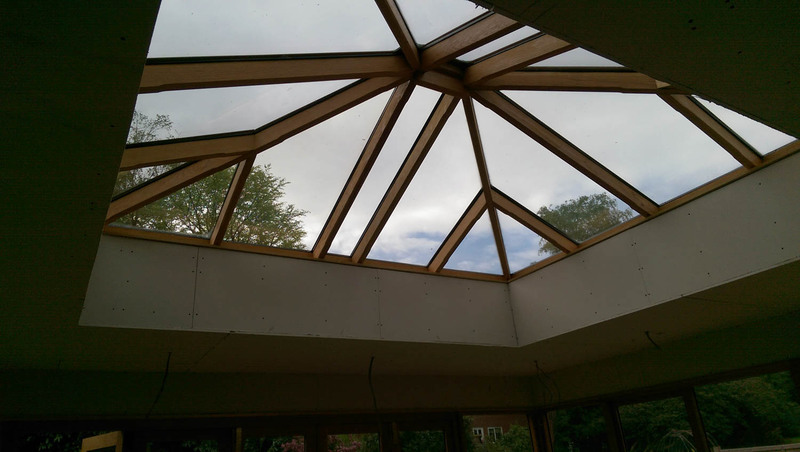 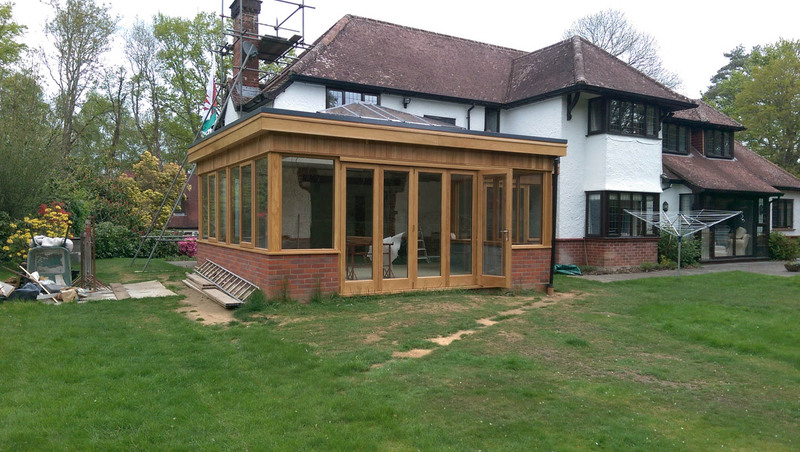 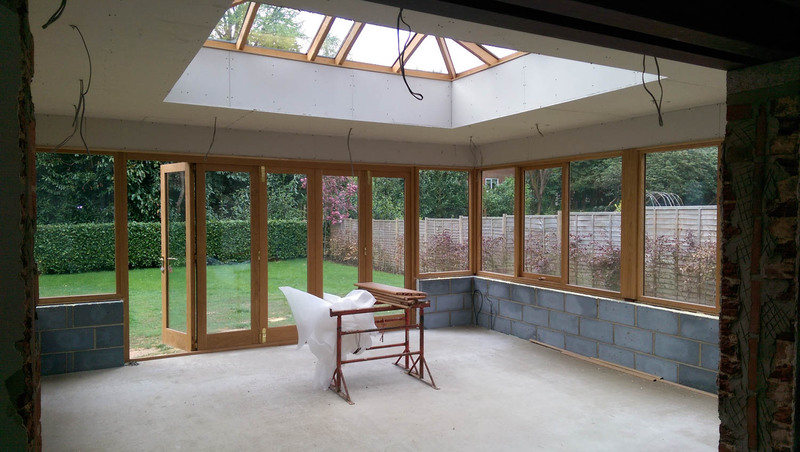 Applewood Joinery plan the project in an integrated way, ensuring it fits perfectly with its setting. 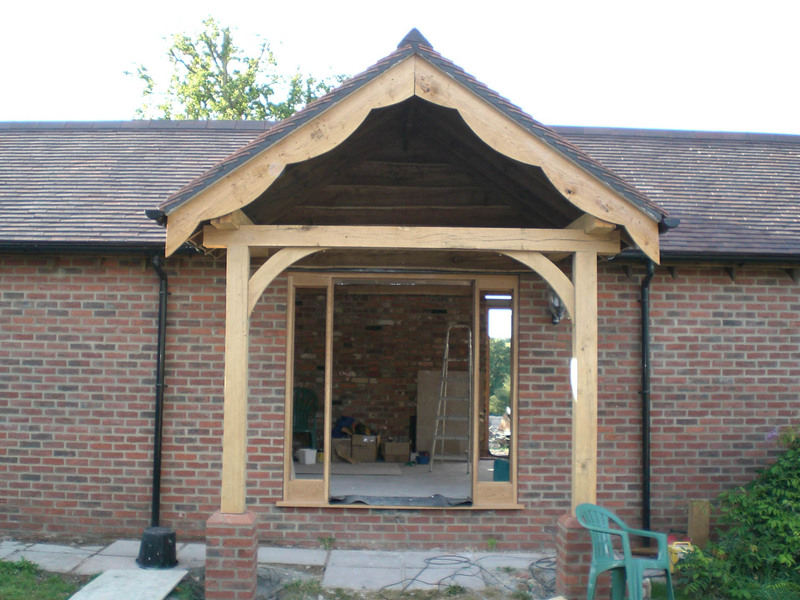 We design, organise and construct them with the help of a local stonemason or bricklayer. 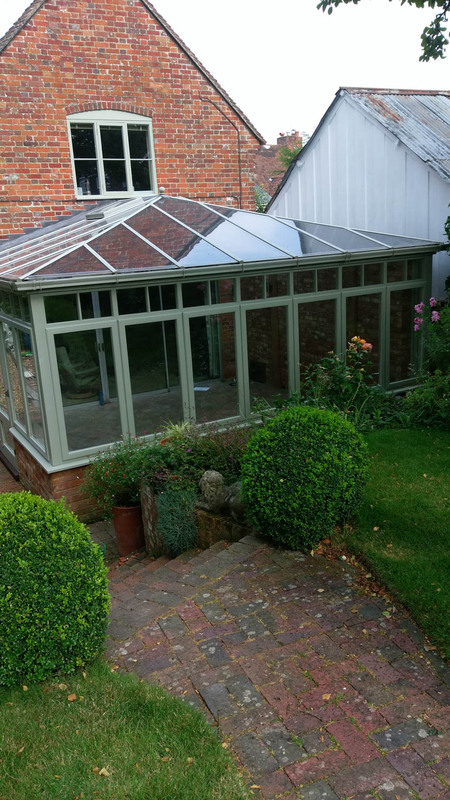 Whether you prefer a style with columns, capitals and cornices, or with simple clean lines free of classical references, an orangery is an attractive and practical option.